The Wedding Catering business is not as simple as you think. Filipino brides and grooms are serious with their wedding feast and mistakes with food are not an option. If you’re looking for a wedding caterer who will take your wedding feast seriously, then Hizon’s Catering is the right choice for you. 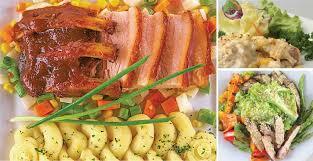 Hizon’s Catering has been in the wedding catering industry since 1987. What first began as a small family business by Baby Hizon, Hizon’s Catering grew into one of the best catering businesses in the country today. With an average of 1,588 weddings a year, Hizon’s Catering has the experience and know-how to make sure that you get the quality and taste that you paid for and more. With owners who love merry occasions and sumptuous dishes, Hizon’s Catering dedicates itself to taking the stress of their client’s shoulders and make sure that the planning the wedding feast is as enjoyable as the event itself. 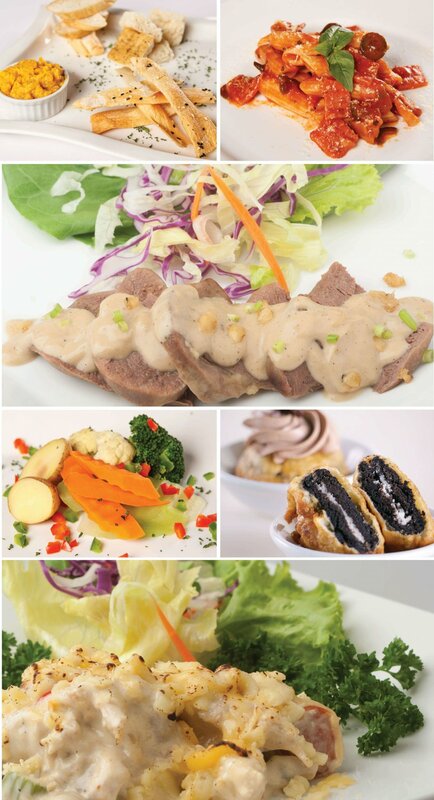 One of the principles that Baby Hizon and her team follows is “to create food that will be enjoyed by all“. Hotshot food items that look and sound nice will fail the test if it will not satisfy the Filipino palate. A wedding would usually have 150 to 300 and more guests who should be able to appreciate your food. 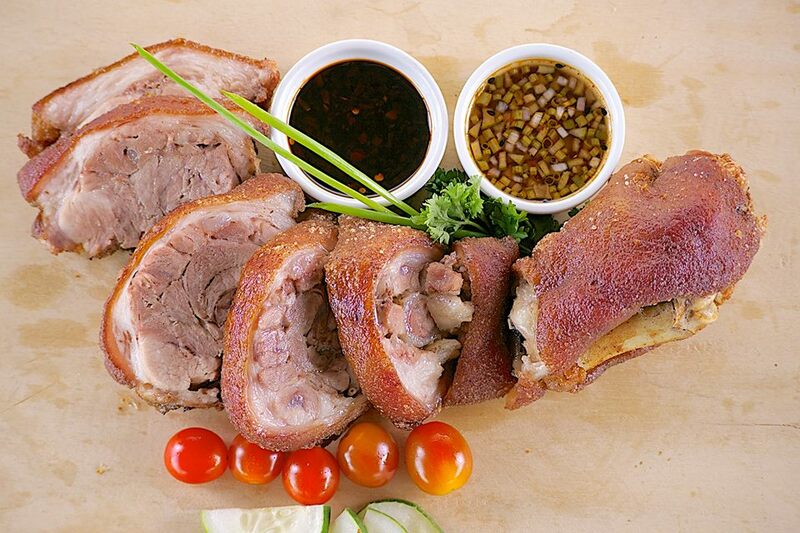 Hizon’s Catering takes the elements of well-loved Filipino dishes such as liempo and lechon and takes it up a notch (or three!). They know the familiar and appreciated tastes here and abroad, then they build on the idea to make food that will be more interesting and worthy of a wedding. Good food will not be worth it if Filipinos won’t be able to afford it. 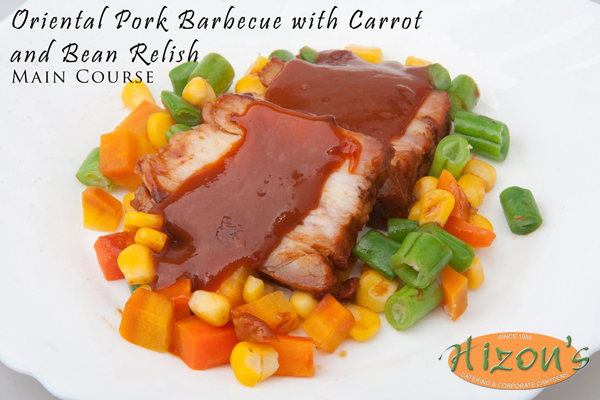 Along with transforming well-loved dishes, Hizon’s Catering is always on the lookout for cost-efficient ingredients that will not compromise the taste and quality of the food. This way, soon-to-wed couples can have classy and great food that is not overly expensive. Hizon’s Catering uses cost-efficient but fresh ingredients. For example, mushroom sauces are made with real mushrooms of different varieties. There’s no room for canned mushrooms or instant seasonings. Hizon’s uses soup stocks and sauces that they create from their own kitchen through slow cooking. Everything is made from scratch so clients are assured of the quality of their food. If you’re the type of couple who would like to “go local“ on your wedding day, Hizon’s is also the right fit. Hizon’s Catering prefers local goods from local suppliers so that they can help the local industry, get the best prices and ensure the freshness of their ingredients. Hizon’s Catering invests on the best equipment that can help them deliver quality food. They don’t skimp on equipment that can compromise the food while they are stored, cooked or transported. Hizon’s has state of the art computer controlled ovens, dehydrators, vacuum sealers, blast freezer, and hot and cold storage items for transporting food. It’s not enough that the chef says it’s good. Hizon’s Catering continuously aims to perfect their dishes through rigorous testing from their Grand Food Tasting events. 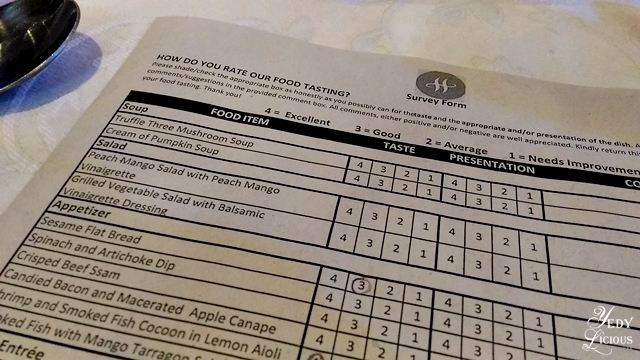 Guests are asked to score dishes and a passing grade is difficult to get. Dishes would need to have a high score (not just a passing mark) in order to pass the test. Those that do not rank high will either be improved or discontinued. This continuous system of feedback from couples ensures their clients that Hizon’s will only serve the best of the best. Sous-vide, fried and baked pork belly served with mango cilantro salsa and lemon hoisin sauce to give you that crispy, bagnet-like texture on the outside, but soft and moist on the inside. A Hizon’s specialty of ox tongue in mushroom sauce made from fresh button and shitake mushrooms. Classic slow-roasted beef served with three sauces. This is cooked slowly to perfection (30 hours). Seriously considering hiring the wedding caterer of your dreams? Call Hizon’s Catering today and start planning the wedding feast your guests will surely love.